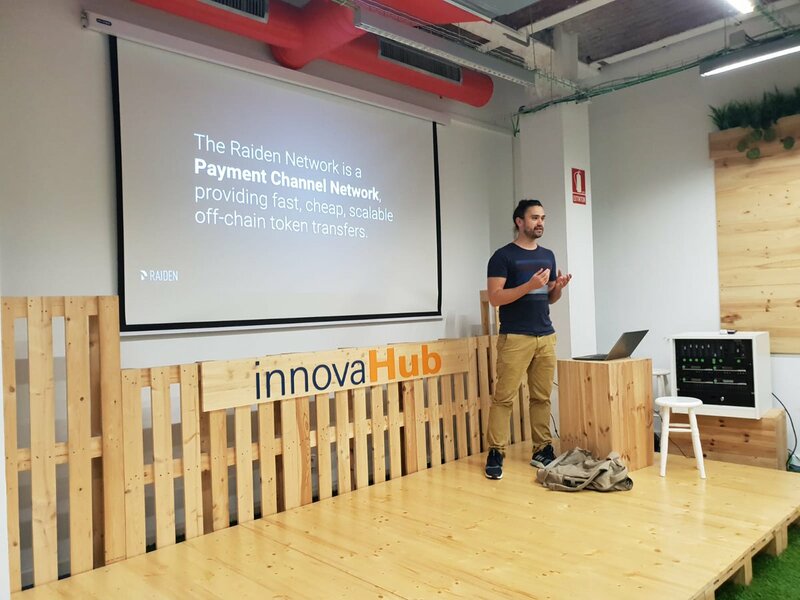 My Updated Review of Raiden Network Token! 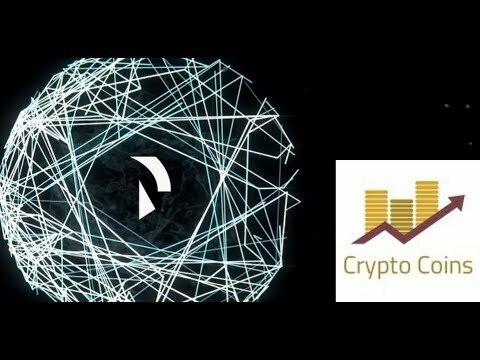 Updated RDN token Review! 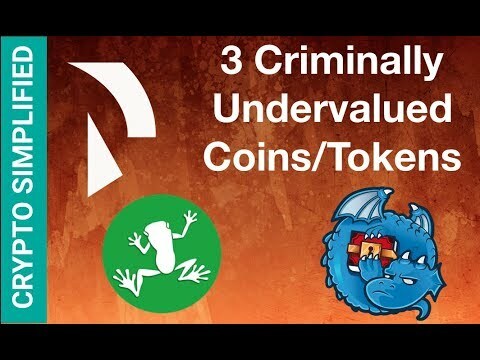 My Problem With Raiden Network Token! Concerns about RDN! In this video, I explain my concerns about RDN. [CON] Catch Raiden Network livestreamed at EthCC on the Paul Painlevé stage, on @ 14:45 (5 hours). More EthCC stream links and agenda in the comments. ERC20 Token payments no ETH.